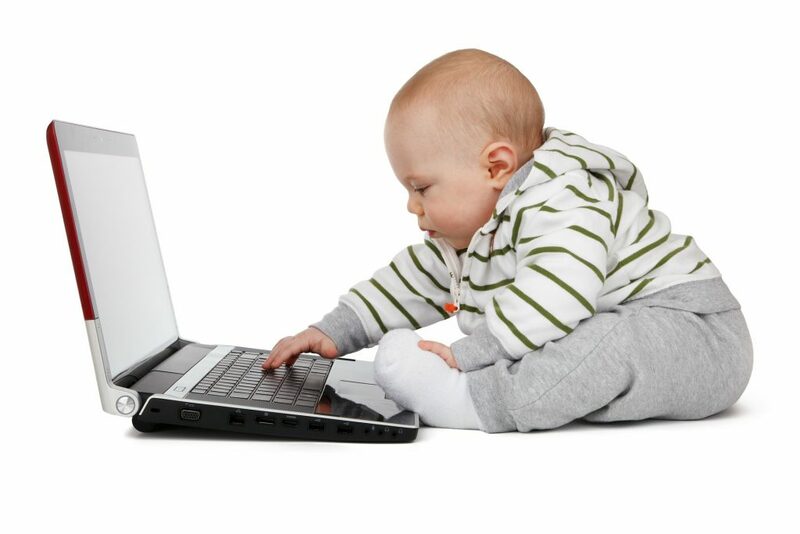 Nautilus Training & Curriculum > Blog > Early childhood development > Handwriting or keyboarding, which is the more important skill? Handwriting or keyboarding, which is the more important skill? According to neuroscientists, the development of handwriting skills is a crucial part of a child’s development. Our brains are hard-wired to learn language, in both its written and spoken forms. However, as we depend more and more on communicating in text, via computers, mobile phones and iPads, some educators are questioning whether handwriting has a future in the digital age. With so many things to learn, all competing to shoe-horn themselves into an already overcrowded curriculum, some schools are reportedly cutting back on the amount of time they spend teaching cursive script, with some schools even questioning its value in the classroom. Yet, on the other hand, many scientists hold the view that the benefits in learning to write are too valuable to lose. Handwriting is an important skill for cognitive development. The benefits of learning to write are considerable. Learning handwriting leads to higher levels of activity in the brain than typing does. Learning to write makes children better readers. 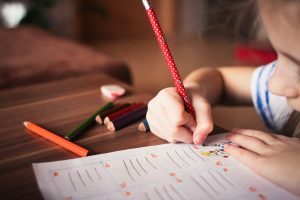 The study also found that the cognitive processing of each grapheme involved in handwriting was important to build up those regions in the brain, which are used in reading. By engaging similar areas of the brain, learning to write simplifies and facilitates the process of reading. Handwriting opens the door to more organised and innovative thinking. While learning to write activates the brain and improves literacy, it may also stimulate a child’s creativity. 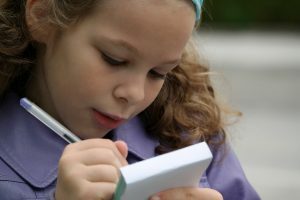 Principal Investigator at the University of Washington Interdisciplinary Learning Disabilities Center, neuropsychologist Dr Virginia W Berninger insists that handwriting engages the mind. She says, “The handwriting – the sequencing of the strokes – engages the thinking part of the mind and seems to help the brain with mental organisation.” A study has found that primary school children, who composed long-form pieces by hand, wrote more quickly, and had more ideas, than if they had written similar pieces by typing on a computer keyboard. From this we learn that encouraging children to write does more than simply helping them organise their thoughts; it also means they will process more of them!